Remember the post where I wondered If Milk Builds Strong Bones, Why Do People In Countries Who Consume The Most Have Higher Fracture Rates? I posted two maps, one of global milk consumption, another of global hip fracture rates. They clearly show a link between high milk consumption and increased bone fractures, as contradictory as that sounds. But my post wasn’t scientific. It was just raw, unadjusted data. Who knows if something other than milk was causing the fractures? The researchers analyzed data from two large Swedish cohorts, one with over 61,000 women, another with over 45,000 men, during the course of 11 (for men) to 20 (for women) years. A 15% increased risk of dying from any cause. A 15% increased risk of dying from cardiovascular disease. A 93% increased risk of death from any cause. A 44% increased risk of death from cancer. A 60% increased risk for hip fracture. Milk is the primary source of galactose in humans’ diet. Milk that has been fermented or exposed to the action of bacteria (e.g cheese) contains less galactose because the bacteria consume it. Low-fat milk has proportionately more galactose than full-fat milk. The BMJ is not a fringe journal. This study had to withstand rigorous peer review before it was published. And it isn’t the first study to uncouple the supposed positive link between dairy food and bone health. 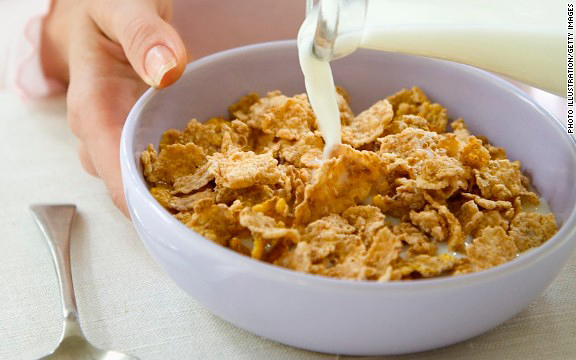 People who continue to advise consumption of 3 or more servings of dairy food a day to promote strong bones and reduce fracture rates are not keeping company with science. Who are they keeping company with? This entry was posted in Bone Health, Dairy on November 5, 2014 by Bix.